We learn so much from listening to you. Here are some of the views you’ve shared with us about the key problems you face at school that you’d like more advice about. What do YOU think of Reach….? 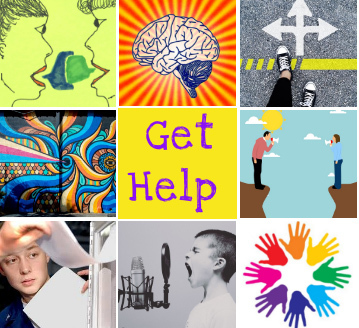 Help us make sure Reach has the advice and info you actually want and need if you’re having a hard time at school.